Our entire business is based on strong enduring partnerships and we pride ourselves on being involved, inventive and responsible. Our hands-on approach means everyone is involved in the day to day business and every team member is a working partner in our ongoing success. This translates to a dedication from our team to go above and beyond for our clients to drive their success. We love the challenge of turning the unachievable into the achievable. A close working relationship with our suppliers adds another advantage in terms of what solutions we can offer our clients. Brett has worked across media and creative for an extensive array of large brands for over 20 years. 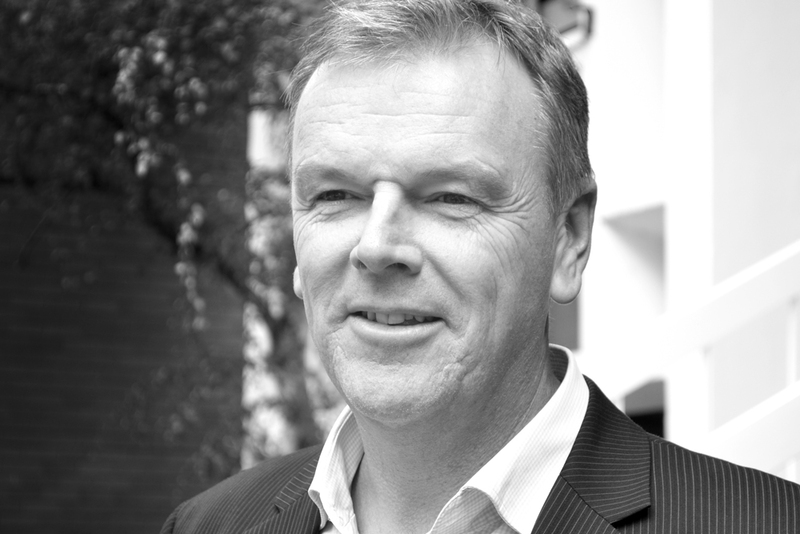 With a wealth of experience gathered in Australia and abroad, he brings a sound strategic background to all his thinking and loves the challenge of bringing brand stories to life through communications – and ultimately delivering results for his clients. Andrew joined Advertising Associates, after 18 years working as a director with multinational advertising agencies, including Clemenger BBDO, M&C Saatchi and George Patterson Bates both locally and in Singapore. His passion for unearthing brand and customer truths and then developing simple and deliverable communication strategies that motivate and activate customers has been a strength throughout his career. With over 16 years in the media industry, Camille has worked with market leading brands in categories including FMCG, Automotive, Retail and Tourism. During this time, Camille has developed strong media planning and negotiation skills and constantly strives to over-deliver for her clients. She is passionate about the evolving media industry and specialises in TV buying optimisation.